We are delighted to make our return to the amazing grounds at Ballymaloe this year for our summer sculpture show. 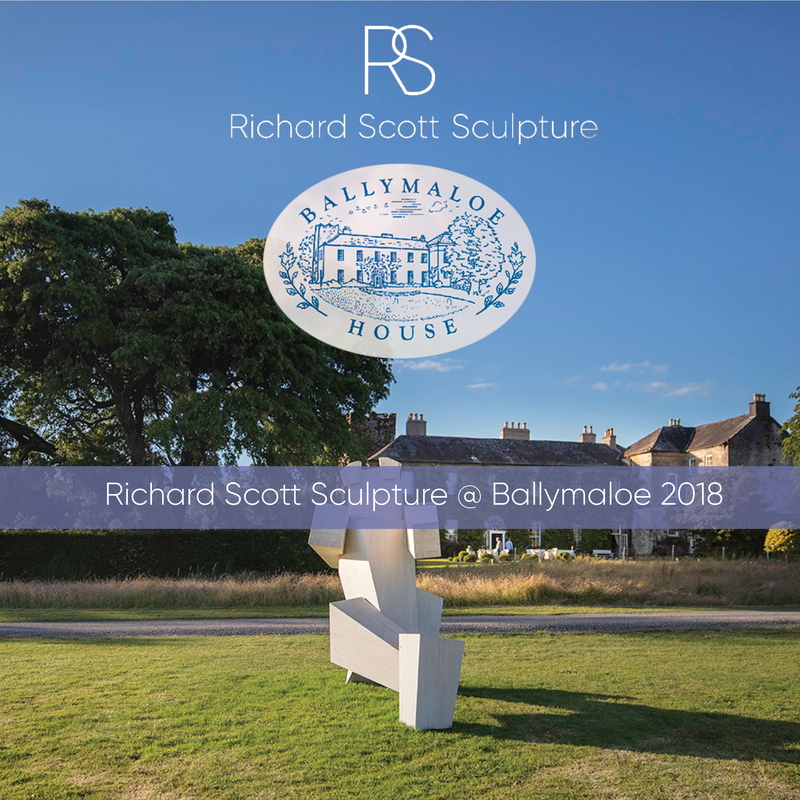 Join Richard Scott or Hazel Allen any Tuesday or Thursday evening 6pm throughout the summer on the lawn in front of Ballymaloe House for a summer drink and free guided tour of the exhibitions 40 works by 23 artists displayed on the grounds. “There is a great variety of scale and styles. The materials used include stone, bronze, clay, stainless steel, copper, fiberglass and wood. We are blessed in Ireland to have some of the best sculptors in the World. This exhibition gives us all a great opportunity to support them and to enjoy their creativity, skill and endeavor.” .